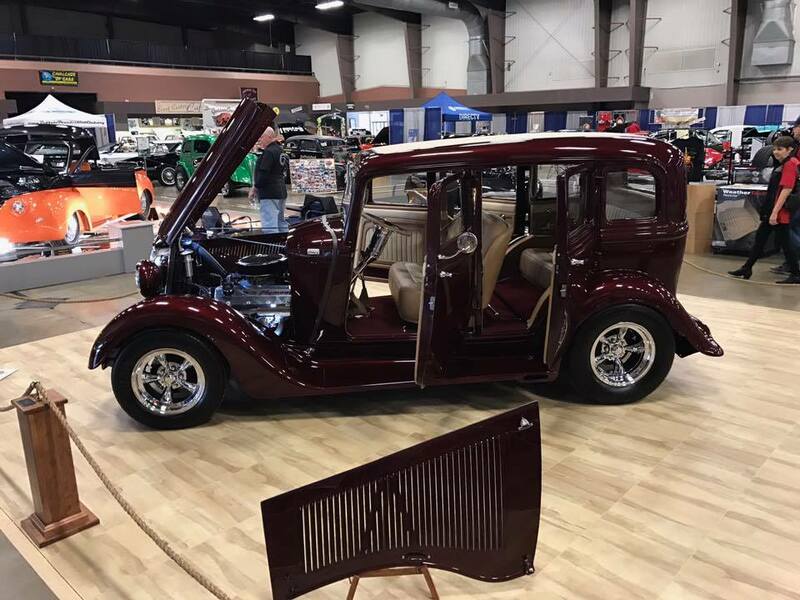 Bob and Bonnie Elbin win Best of Show at the 2018 Virginia Hot Rod Show! 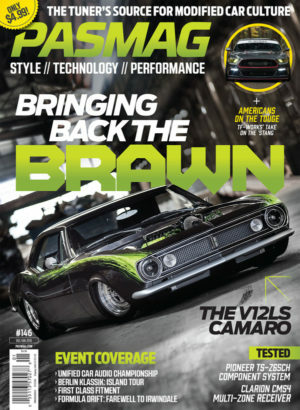 So the V8 Rabbit was shot for Hot Rod Magazine. Get ready to do some good reading! Way to go Connor! Crazy good photos shot by John Machaqueiro. So we are super proud of one of our builders here at QCR, Connor Hofford. 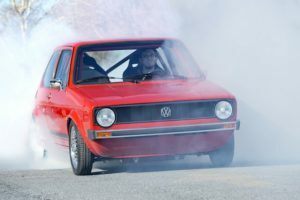 With some help from some of his friends and the shop he put together his V8 Rabbit. Danger Bunny wowed the crowds at SEMA taking home Top 40 Battle of the Builders, Top 10 young guns Battle of the Builders, Mothers shine award, and Best VW at SEMA. 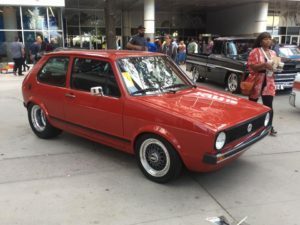 All this was done at 23. PASMAG shoots the v12ls Camaro for a American Muscle issue #146 (December 2017 / January 2018). Thanks Duy Nguyen for the crazy shots of the Camaro.